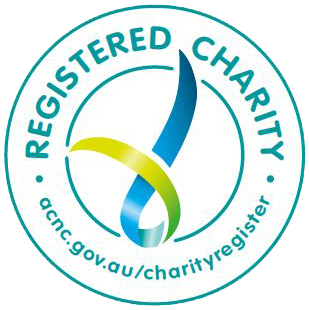 Did you know that Transport for NSW​ offers assistance with transport for isolated and disadvantaged Aboriginal communities throughout NSW? The Aboriginal Funeral Transport “Sorry Business” initiative will support 100% of the cost of return tickets for individuals and groups travelling to a funeral using an existing public service. For any Aboriginal person wishing to seek assistance or make any bookings, please contact MTS on 1300 361 787 – Monday to Friday, 9am-5pm. Hunter New England Central Coast Primary Health Network is currently running a survey to better understand consumer and clinical expectations of their mental health services. Please take the time to fill out their survey and share your opinion. Your input will help shape the future of the mental health services offered to our community. The Everybody’s Home campaign is calling on our Government to fix Australia’s broken housing system and make sure everyone has a place to call home. This initiative aims to get all Australians involved in a campaign that will see everyone working together to call on our government to implement the solutions needed to ensure everyone has a home. If you believe that everyone deserves a better, fairer housing system, please join us and pledge to join the Everybody’s Home campaign! Yesterday, the women in our office came together over brunch to celebrate International Women’s Day! 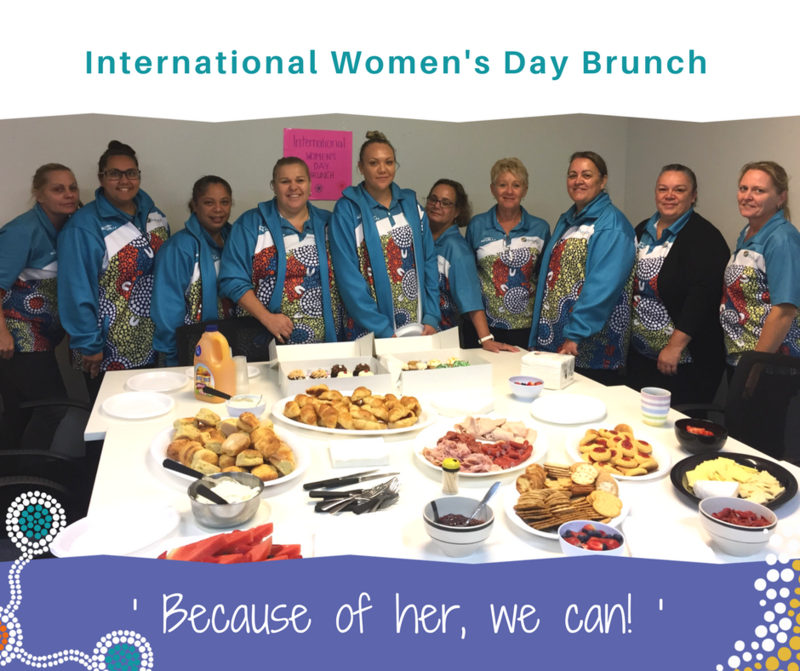 As this year’s National NAIDOC Week theme is ‘Because of her, we can!’, it’s more important than ever that we recognise the achievements of strong women in our community and offer support to those who need it. Through our community programs and services, Bungree Aboriginal Association offers assistance to vulnerable Aboriginal and Torres Strait Islander women on the Central Coast. To find out more about how we offer support, click here. AbSec will be hosting a series of Cultural Connections Workshops to help child protection practitioners, agency staff and foster carers support Aboriginal children in care through effective cultural planning. These workshops are being held statewide with the Central Coast workshop taking place Thursday 3 May at Mingara Recreation Club. Click here to register for an upcoming workshop.